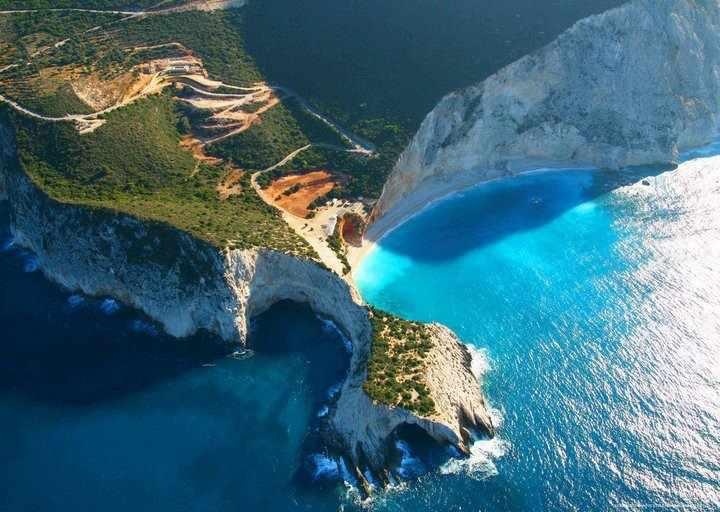 Famous all over the world for the exotic beaches, Lefkada island is a fabulous place to visit for summer vacations! The 25m strait separating Lefkada from the mainland is spanned by a causeway. It is a mountainous island of dense forests and olive groves. Set on a headland of a salt lagoon is the island’s capital Lefkada Town, it is mainly a yacht port. A lush, green island with an amazing landscape, beautiful beaches and paradise-like turquoise waters. The island is surrounded by many stunning satellite islands which can be explored by yacht. 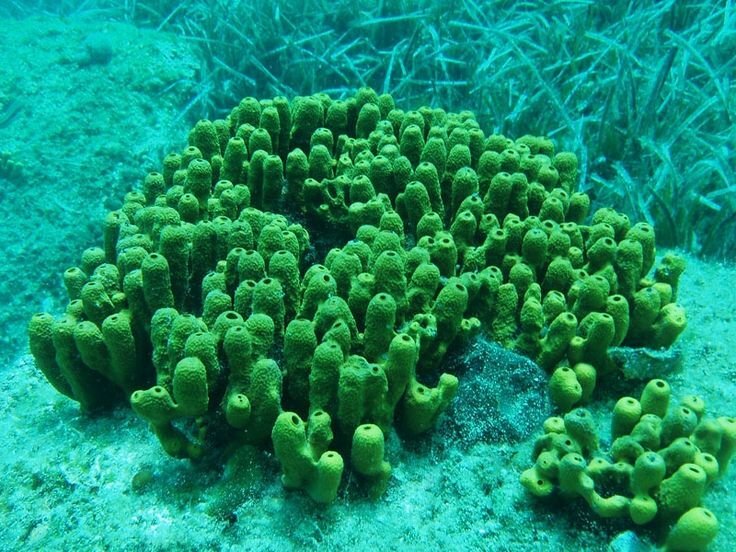 This island of the Ionian Sea, geographically located west of the Greek mainland, has the most amazing sea color. Beaches, like Porto Katsiki, Kathisma and Egremni, are among the most photographed places in Greece. 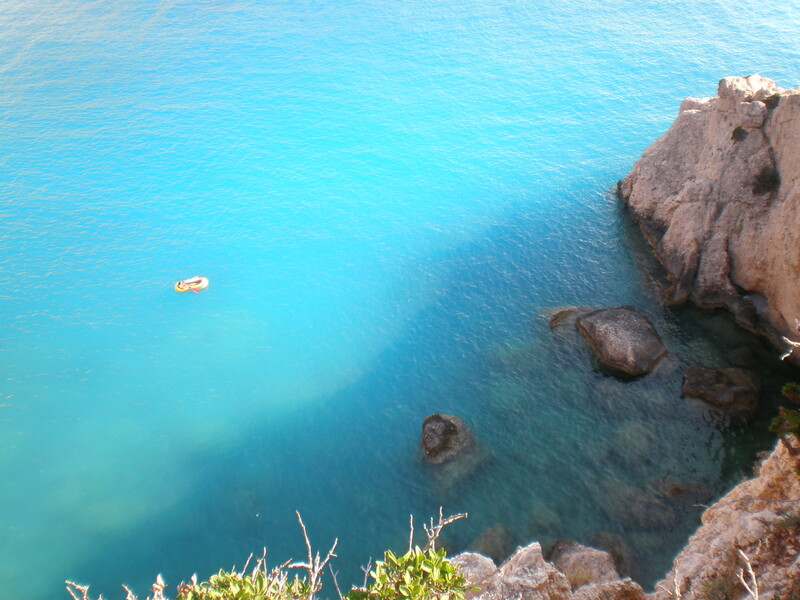 Lefkada also has lovely seaside villages, like Sivota, Agios Nikitas and Vassiliki. The capital of Lefkas is beautiful and vibrant with a central square, pedestrianised little streets, old churches and many shops, cafe bars and restaurants to explore. 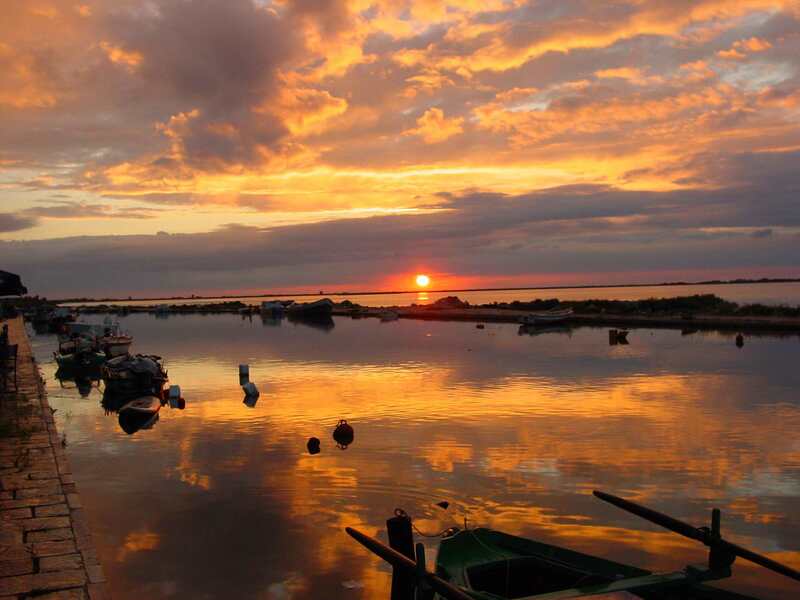 In particular, the eastern side has family seaside villages, while the western side is dotted with wild beaches. 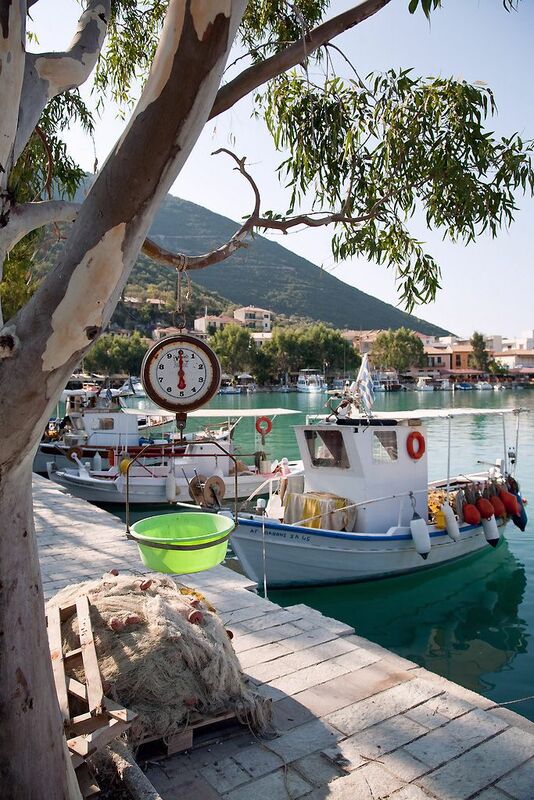 The village of Vassiliki is framed by mountains and a sapphire sea. 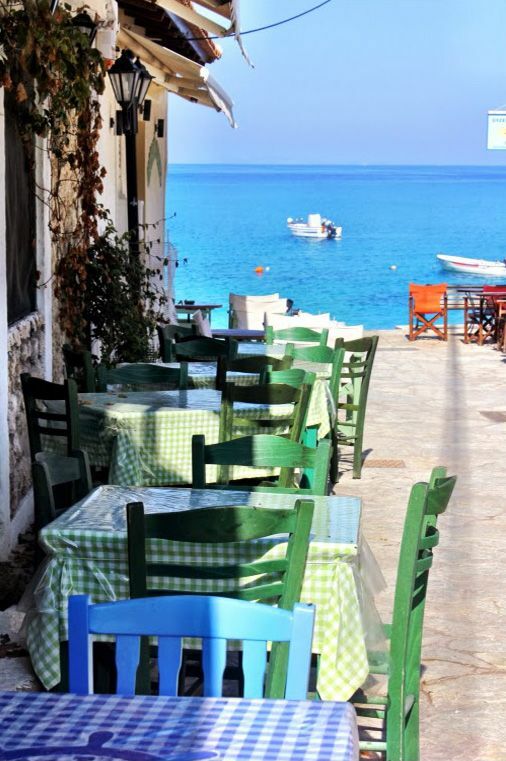 With waterfront tavernas, cafes and shops around the harbour Vasilliki is one of the best windsurfing destinations in Europe. Sivota is a large sheltered natural bay with tavernas and cafes on the quayside. 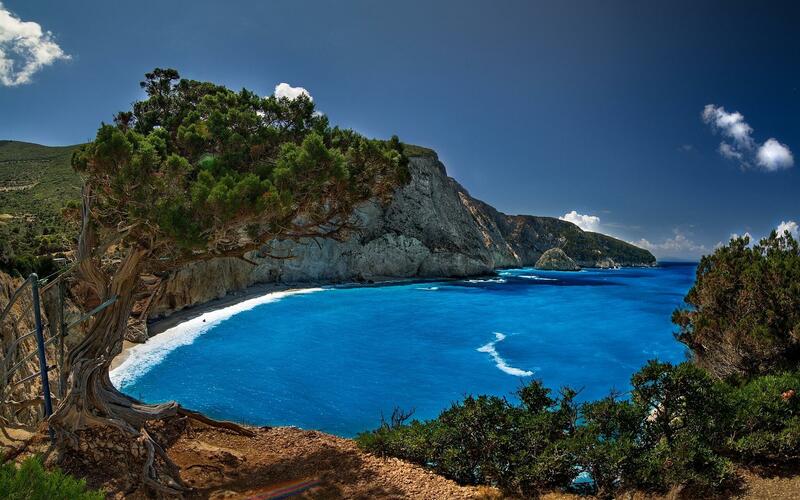 There are a number of beautiful bays and anchorages to the east and south of Lefkas. Beyond the windmills, west of the lagoon is Agios Ioannis Beach, the sunsets from here are remarkable. 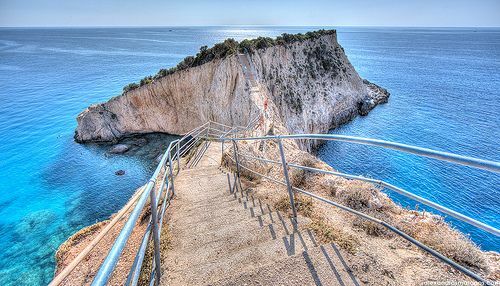 Maganisi and Kalamos are amongst the largest of Lefkada’s 10 satellite islets. With its lush landscape and emerald waters, the quiet islet of Meganisi is a popular yachting destination. It has only three settlements: the port of Vathy, Katomeri and the charming capital, Spartohori. The forested, alpine islet of Kalamos is gorgeous. The east coast of the island faces onto a broad expanse of water sheltered by the mainland and the offshore island of Meganisi. Skorpios, one of the tiny wooded islets here was the former hideaway of the millionaire Onassis family.